in scenes of absolute terror. In the one thousand windings of a vast Metropolis. electrified cities in thunder and lightning. sought invention on Hampstead Heath. read the scriptures, the stars and the sea. 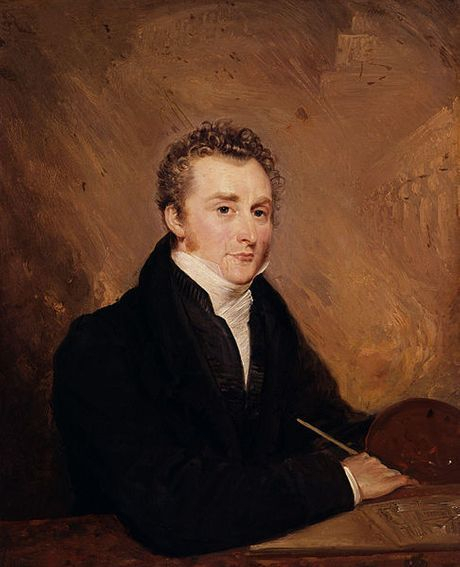 John Martin [oil painting], Henry Warren, 1839. National Protrait Gallery.